Thank you all for donating to this project. We have almost reached the goal of 7500.00 and that is awesome. I can’t thank you enough. Just a few days left and I believe we will get there and beyond! 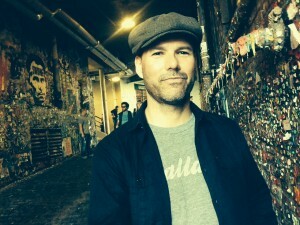 I went to the gum wall in Seattle to illustrate how micro funding works. A little bit from a lot of people can make big things . It is working. I can’t wait to make this recording.